OUR GOAL AT THIS STAGE: Learn through active play! HOW WE PLAY? Hop, Skip, Jump as well as roll balls, launch balls and swing. WHY WE PLAY? 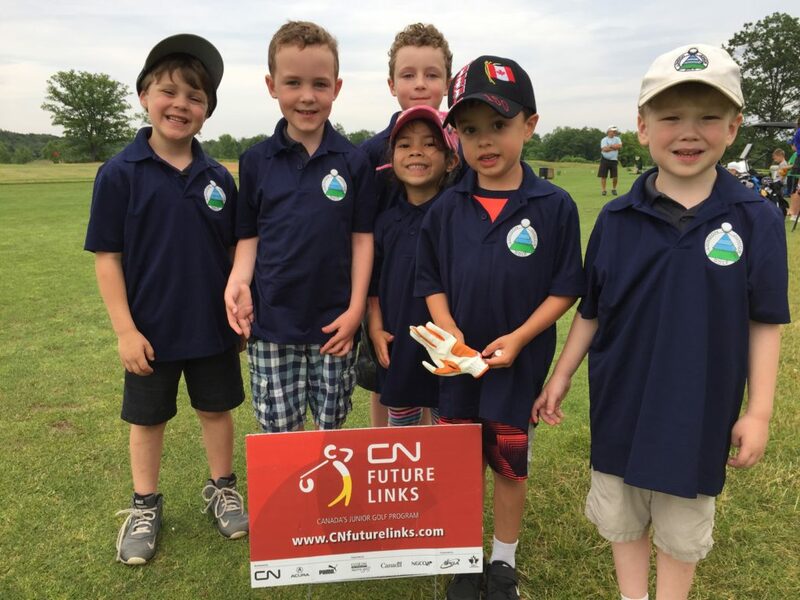 Play provides the foundation for the progression through the next stages of Golf Canada’s long-term player development. All sessions at FireRock Golf Club.